Happy Saturday guys ! Hope you are enjoying you weekend. Ajay and I have had an early start and we are writing this from a pop up, where we are promoting hand skills of women artisans from rural India. More about that later; now for for every thing that happened this week. This past week has been full of airline news and here are the stories that made news. 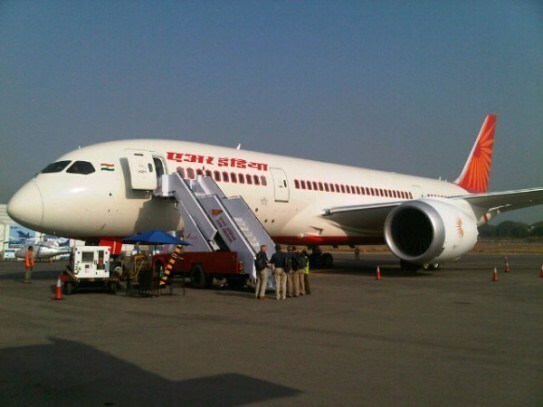 Air India has been catching attention for all the wrong reasons this week. It turns out, the airline needed to meet some targets to win financial support from the Government of India. And they have been understating their losses for many a years. 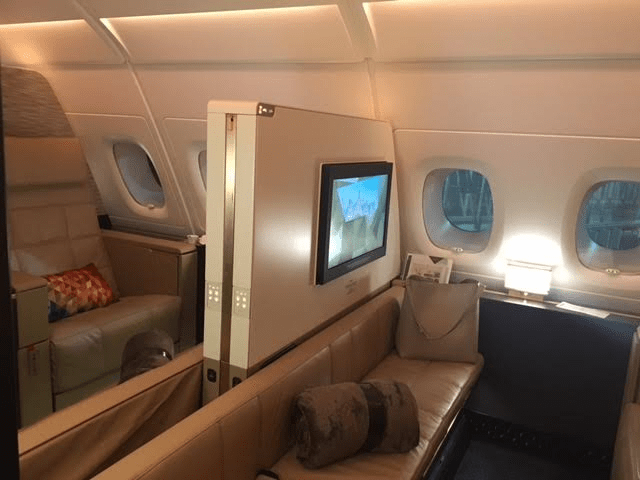 Just last year, Etihad Airways made India one of the 4 select markets where they would launch the A380 service, Etihad’s Mumbai – Abu Dhabi and vice versa service is the shortest flight for the A380, and lasts all of 2 hours and 30 minutes. Turns out that the airline will stop its A-380 service on the Mumbai – Abu Dhabi route from July 1, 2017. Fortunately, Ajay and I had the chance to fly and share our experience of the First Apartments on this route. On a positive note in a recent alliance with Singapore Airlines, Vistara has announced that their Gold and Platinum Elites will now have access to Singapore Airlines lounges, excess baggage allowance and much more. Wishing you all a happy weekend and we’ll get back to bringing happiness to rural households, one smile at a time!